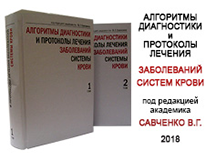 A new approach for the prevention of thrombosis was proposed by researchers from the Moscow Institute of Physics and Technology (MIPT) and the Russian National Research Center for Hematology (NRCH). 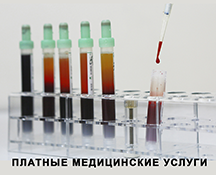 In the paper published in PLOS ONE, a new approach based on ultrasonic registration of blood coagulation in its early stages has been developed. Continuous ultrasonic monitoring of the blood's aggregate state was performed using the in vitro blood flow model. An injection of a fibrinolytic drug was performed automatically on the basis of ultrasonic data. The authors have shown that the ultrasonic monitoring technique allows detecting the stage of coagulation at which timely pharmacological intervention leads to a fast and complete dissolution of the fibrin clots being formed in blood flow.